LOVE this. I grew up surrounded by farms. I <3 cows. I love the hand-written posts :) Thank you for continuing to blog while you’re up in never never land!!! I lurk on your blogs, but I had to come out to say that the photo is great and that the handwritten posts are charming. I adore them. For many years I lived in rural central California, where a local rancher grazed beef cattle (Herefords, I think, the red and white ones) in the pasture north of our property. Their “moos” carried a long way, especially at dawn and dusk. Well, I started laughing when I saw Charlie charming the carnival snake, then I just had to hoot at the photo of Daisy and Frisco lettin’ ‘er rip for Fiona to check in… NOW. Of course, then you had to crack me up with your narrative of moos-in-the-‘hood and, well… that was FUN! 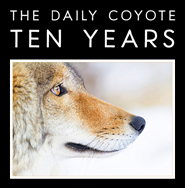 How rich, to experience all that animal communication and interaction. Thks for sharing with us town-bound readers. Love, love, love your blog and the spell you cast with words (handwritten) and photos. Your creativity is phenomenal! Thanks for the info and the humor. whether it sounds like trouble, need help, where is everyone, happy that I found something interesting to watch or play with, need food and the ever popular, hurry up its snack time. GREAT description, beautiful photo as always. 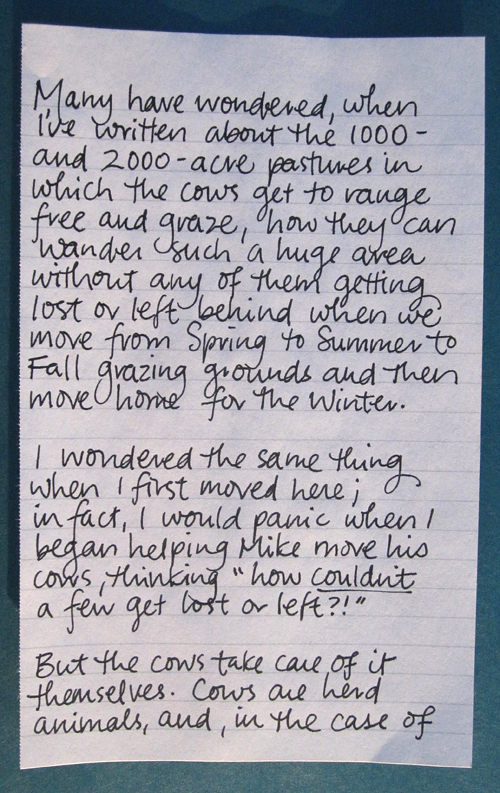 And I have to tel you that your mountain-top style of hand-writing your blog posts is pure genuis. Would you take it as a compliment and not a copy if I, well, copy it? wow. and I also love the hand written posts! My dogs use different barks to communicate with us and one another. We have 9 of them, so it is chaotic at times, but they have formed a pack with us. They have the different barks for if it is a strange car coming up the drive, another animal, our car, barks for hunger and to be let out and barks between each other saying back off or where are you. All animals communicate in their own ways. My neighbor has cows and sometimes late in the night there is frantic mooing and I wonder if a Coyote is lurking or one is hurt or what is the matter. You can tell it’s a alarmed mooing. That’s so cool, and I agree with Maggie. The hand written posts are so in line with you right now, I love them. he kept his heifers in a pasture right next to his house. if any of them were having difficulty birthing during the night, the others would come over to the fence and moo at the house to call for help. I’m in love with this photo too. I, too, am loving the hand-written notes. I can almost hear the moooo-ing as I read. Haha! Love the “moo” translations. So cool that you’ve been able to spend so much time with them in their natural environment and learn more about how they interact. How exciting! That photo is priceless. Love it. I also love the new handwritten posts. This post reminds me of the time I realized this country girl was now a city girl. I grew up in the country and while all of our neighbors had cows, we didn’t. But all summer we’d hear them mooing from the fields around us. A few years ago after I had moved to the “city” I camped out in a friends families cow pasture (cows were elsewhere that week) as part of his birthday celebration. I woke up to the sound of what I was convinced was a cell phone vibrating. You know the sound a muted cell phone makes when it vibrates. I had eve checked to see if it was my phone after I heard it a few times. Yeah, no. It was a cow mooing in a nearby pasture. 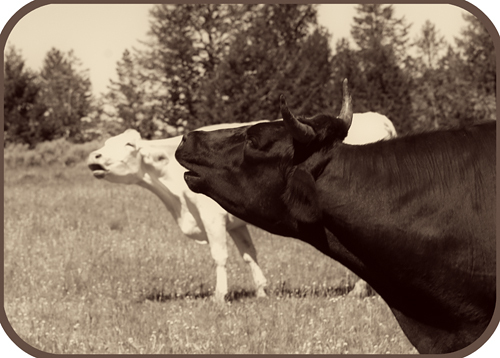 It is incredible how fascinating you make something like cow communication! Especially enjoy that you don’t go in for too much of the anthropomorphizing, and just translate for them. They get to keep their own unique voices when you write for them! Also, like other comments, I’m loving these handwritten posts. That was a great idea. Thanks for sharing your life! I used to visit my grandmother’s farm in Minnesota as a child. Grandma and my uncle raised dairy cattle and sheep, and the area around the house was part of the sheep grazing territory. I remember clearly the high-pitched “Maaa” call of the lambs, always answered by the low-pitched “Baaa” of the ewes. Each ewe recognized the call of her own lamb, of course, and these conversations of “Mama, where are you?” “I’m here, sweetheart,” went round the house. As a city kid, I felt so lucky to be there. Loved the picture. To capture both of them mooing at the same time is so cute. All animals have their own behaviors and communication. We just need to stop long enough to listen. 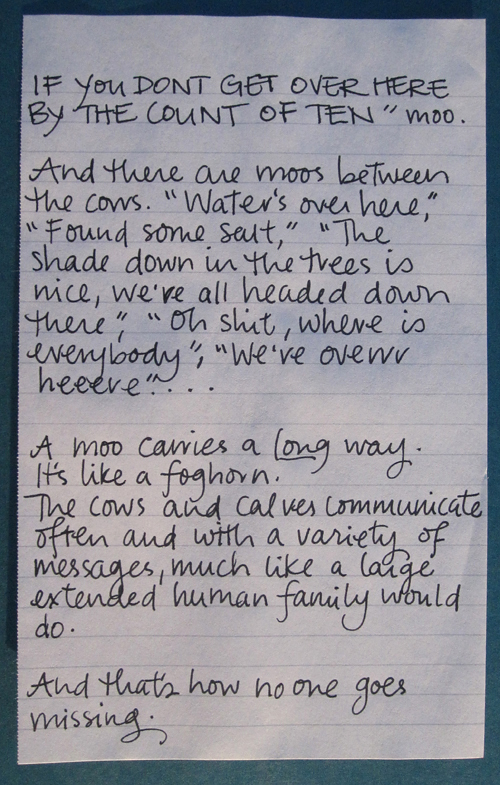 Thanks for the great explanation of the different moo callings. They live such a simple life. Your posts confirm my choice to support local free range organic dairy farmers. All cows deserve to be happy and content, like your cows are. I think you should write all your posts from now on in long hand. I love reading your story while drinking in your wonderful penmenship. Thanks! I LOVED your “moo” breakdowns…It made me smile! I marvel how EVERY SINGLE TIME , a simple little story can amuse me, make me feel good inside and make me smile! You are truly a wonder to know! How many times have I wondered about this! I’m SO happy to know the answer…and what a fun answer it is. The Shreve Touch. this is seriously the only reason i still have internet, Shreve’s blog. I love that photo! It’s wonderful. And like everyone else I’m really enjoying your handwritten posts. I think younger people who never write letters and journals by hand are missing a simple pleasure (though I hasten to say that I also enjoy the ease of using a computer keyboard to write). I’m always amazed at people who think that animals don’t really communicate much. Every kind of animal I’ve ever had or known communicated in varied ways. Our cats have personalities that differ as much from each other in their own way as humans’ personalities do. Even the 2 gerbils we had when we lived in a tiny student apt. after we were first married had their own system of squeaks to communicate to each other and to us. I have to say, Shreve, I really like your handwritten notes, they are like artwork, and so much more expressive than typed entries! This was a very moo-ving post! Loved it! Wow, next feast will remember steak juice jumping off my chin once frolicked in sunshine with love! Looks like they are on the O in Fi-OOOOOO-na. Shreve; sitting here eating watermelon, smiling at the cow picture and reading your descriptions of “moo’s”. Love your hand written posts. Well, that makes perfect sense. Otherwise, cows wouldn’t moo. I hate commenting for the sake of commenting – but need to leave one here. I come here just about every day because this Honey Rock Dawn blog of yours is so very wonderful to read. You’re an extremely talented writer and I appreciate that. Thank you! How’d you get that great photo? TC – it’s what Cartier-Bresson called “the decisive moment”! Couldn’t help myself. Love you and your cows! I thought I’d jump in here to tell you how much I love reading the handwritten posts, and please don’t ever convert them to type. But, maybe I didn’t need to, you seem to have lots of comments on that already! Beautiful photo of beautiful animals living a beautiful life. Thanks. 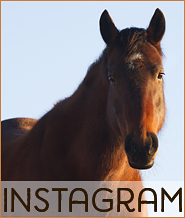 Most animals are the same way, including horses. Separate them, and there’s a chorus to be heard. Such sweet pictures; thank you. How can there be so many elders? Aren’t these animals being raised for human consumption? Gabrielle, I think the core of the herd is the breeding stock, which are the best cattle and are kept.